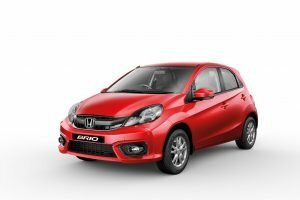 The Honda Brio has been discontinued in India and the automaker isn’t planning to launch the second generation of the vehicle here. 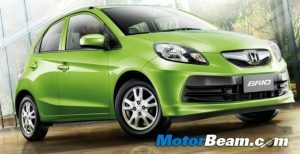 The Honda Brio was launched in India in September 2011 and it has sold about 97,000 units in the domestic market. 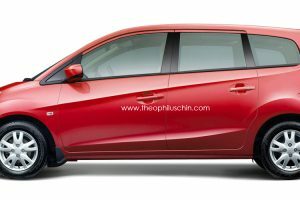 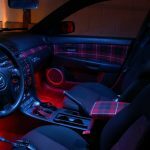 The Japanese automaker has now pulled the plug on this hatchback after being on sale for 7 years. 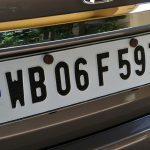 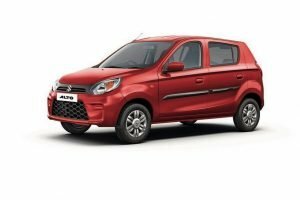 In these 7 years, the Brio had got 1 mid-life update. 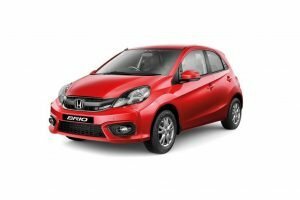 The Honda Brio was only available with a 1.2-litre i-VTEC petrol engine with both manual and automatic transmission options. 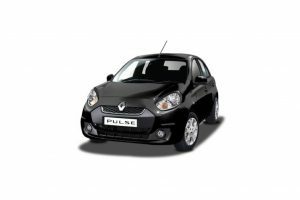 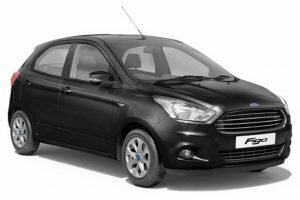 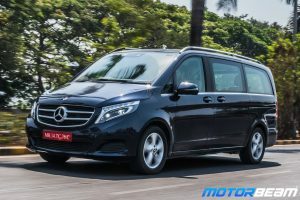 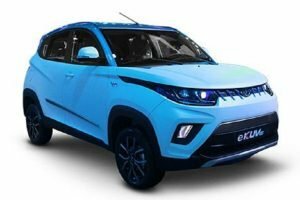 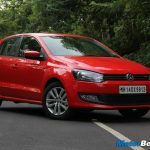 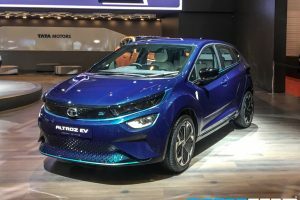 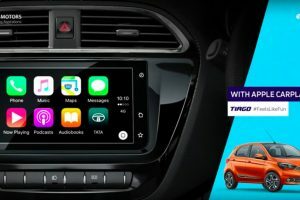 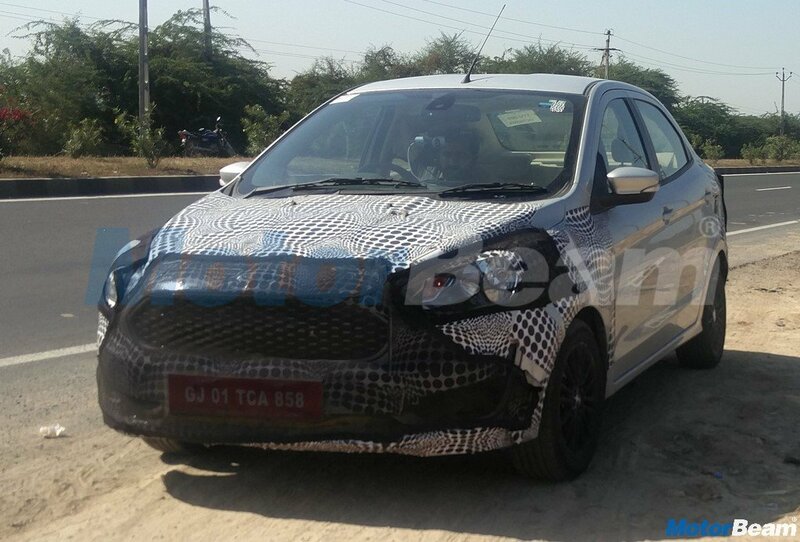 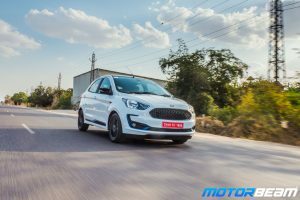 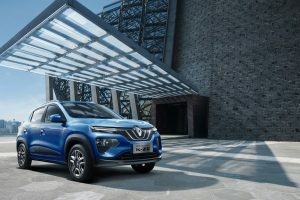 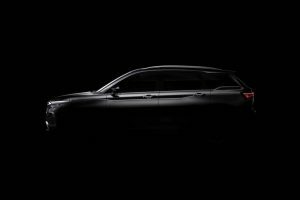 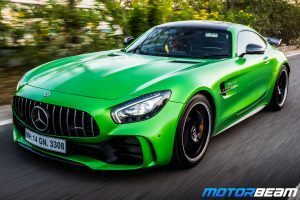 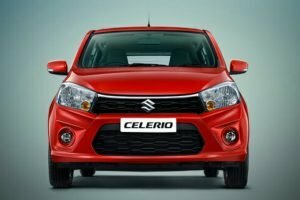 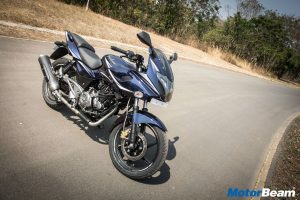 The company has stated that customers are now moving towards bigger cars and hence their entry-level offering for India will now be the Amaze. 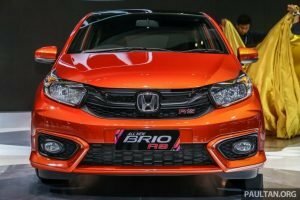 Honda has launched the new generation Brio in overseas markets but that model won’t be launched in India. 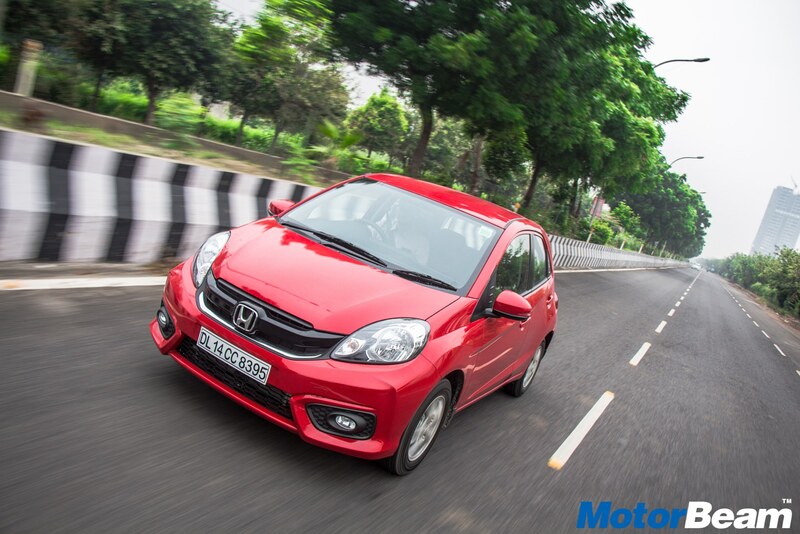 Apart from the Amaze, the automaker will continue to offer the Jazz and WR-V in the mass market segments. 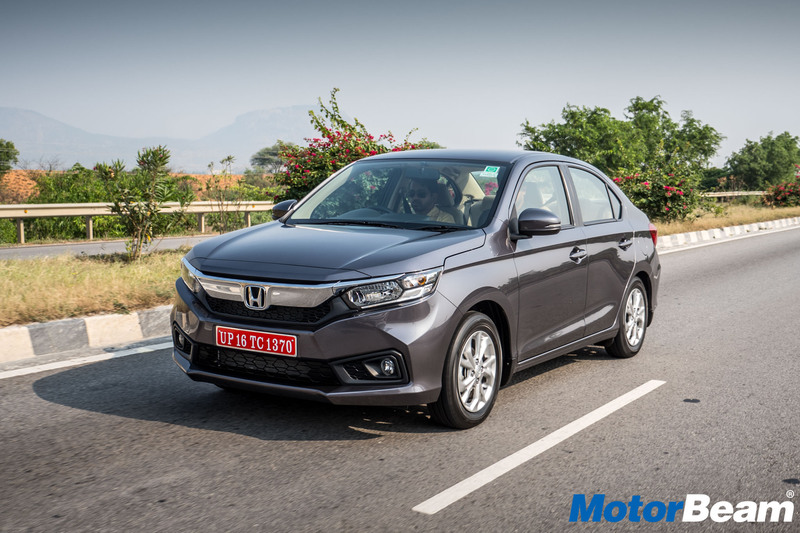 The company is also gearing up to launch the new Civic in India.